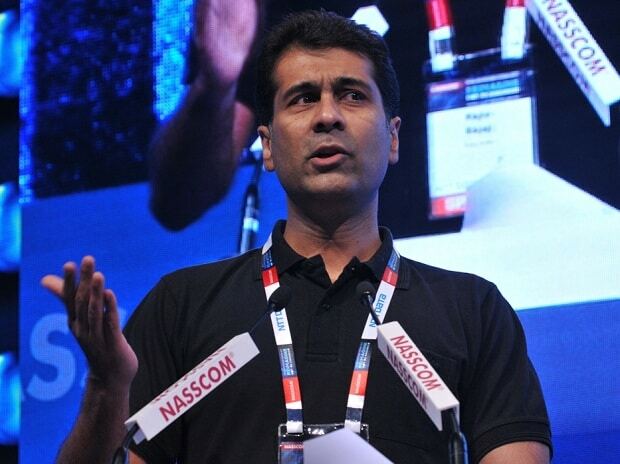 Peeved at hurdles being faced by his company to launch its quadricycle in India, industrialist Rajiv Bajaj on Thursday said stifling of innovation by regulatory agencies will turn 'Made in India' into 'Mad in India', taking potshots at the Centre's flagship manufacturing initiative. "If your innovation in the country depends on the government approval or the judicial process, it will not be a case of 'Made in India', but 'Mad in India'. 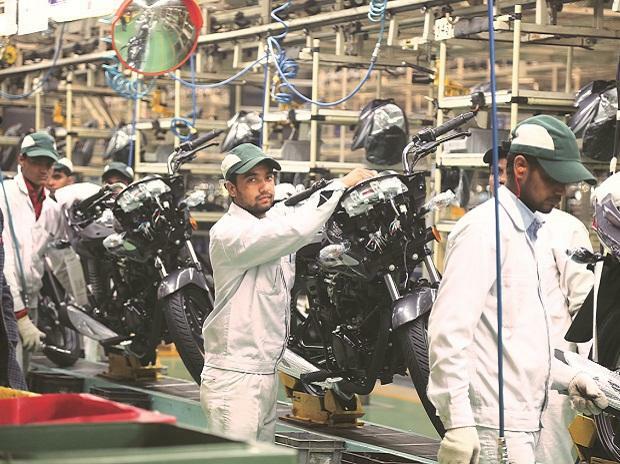 After five years, we are still waiting for permission to sell our four- wheeler in the country," the Managing Director of Bajaj Auto told a gathering of IT industry executives in Mumbai. Stating the quadricycle is being sold across countries in Europe, Asia and Latin America, Bajaj wondered why a vehicle which is cleaner, fuel-efficient, safer and whose benefits are as "obvious as daylight", is facing troubles. 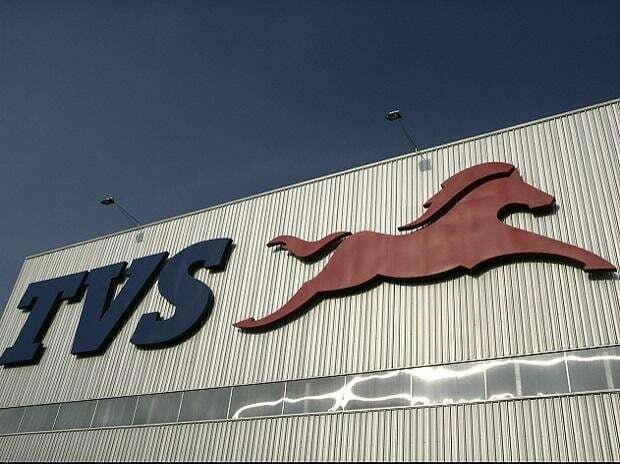 It can be noted the Pune-based auto major, the largest three-wheeler maker in the world, has faced multiple hurdles in launching the ambitious vehicle in the country. 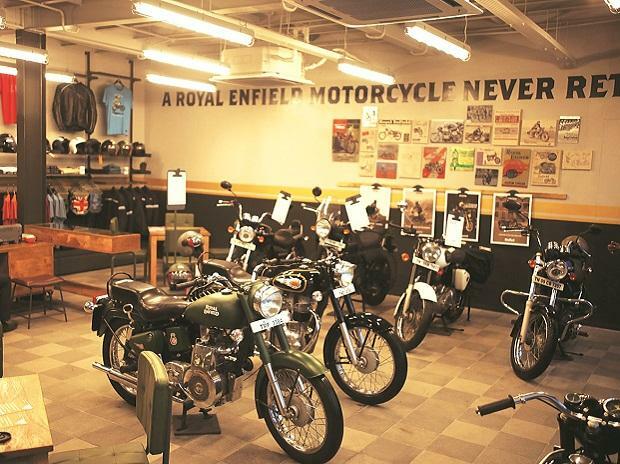 Meanwhile, Bajaj said his company is "anti-car", and sought to dismiss notions regarding two-wheelers being dangerous, saying it is reckless driving which makes two- wheeler riders most vulnerable. "We feel people should either walk, cycle or use a two-wheeler. Cars are too big, too fast. They pollute, they congest and kill all of us on two-wheelers. People say two- wheelers are dangerous, My submission is two-wheelers are dangerous only when hit by a car." Bajaj announced his company is working on a new solution for urban mobility on the last mile connectivity which is safer and cleaner than the available alternatives but declined to divulge additional details on the same. "Media and analysts call it de-risking. It is not, it is gambling! this is playing darts, distraction and fragmentation of resources. You must be like (Mahabharat hero) Arjun, see the eye of the bird and go for it," he said, adding Bajaj Auto wants to increase its 10 per cent market share of global motorcycle sales. "They assume that two-wheeler is a two wheeler. If you doing a motorcycle, why not also a scooter. It comes from same sales mentality of 'more is more'. It is like telling Sachin Tendulkar 'why don't you play baseball, there is a bat and ball'. It doesn't work like that!" Bajaj maintained. "When you want to be a global company...Business is more about perception than reality. In life, we should climb only one mountain at a time. We have only 10 per cent global motorcycle market, should I try to move in the motorcycle segment which is 35 million vehicles worldwide from 10 to 30 per cent where we have tailwinds, or should I try the scooter space where I have 0 per cent and try build it up from there?" "We are the world's largest three-wheeler maker and we export more than we sell in this market. Ever since I was in school, people would make fun of me for the three-wheelers. One day, I sat down with my guys and said do something that is little more respect-worthy. We said the best three-wheeler could be a four-wheeler, it should have a seat belt, hard roof, four doors. We created a category of a vehicle called quadricycle as opposed to three-wheelers or bicycles." "We thought this is better than that because it is fuel efficient, greener, safer, more comfortable," the 50-year -old industrialist said.